Do you Play FarmVille 2? Join GameHunters.Club our members share free bonus, tips, guides & valid cheats or tricks if found working. Check out the FarmVille 2 Bonus page to see the full list. If you need to add friends for gifting or exchanging game-items you can check or join the FarmVille 2 Add Me List. GameHunters.Club is a Fan Site and is not endorsed by or affiliated with FarmVille 2. All Trademarks are the property of respective owners. 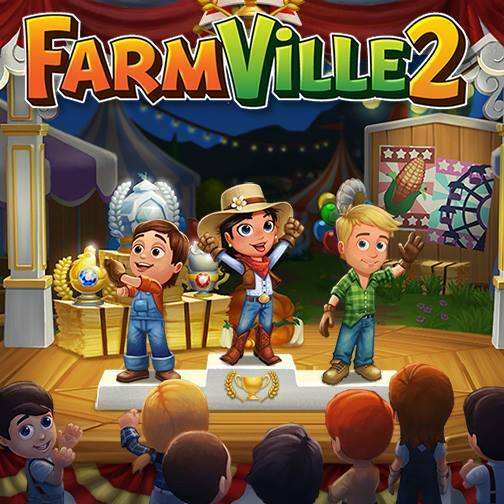 If you love this game, support it by purchasing premium items in the game or follow the official FarmVille 2 social media channels. FarmVille 2 is pretty easy to cheat using cheat engine. Check out the video on how to cheat coins, Level up & even get items in the game using the cheat code database. All codes in Lexicon PDF and instructions on how to use it. The PDF has 411 Pages and most of it is FarmVille 2 Cheat Codes.If you already read or watch FarmVille. Join the Forum, Discuss anything about FarmVille 2. You can talk about tips, tricks, cheats, ask for help or simply introduce yourself to the club. These are the most recent topics and posts on FarmVille 2 Forum. Do you know any of this topics? 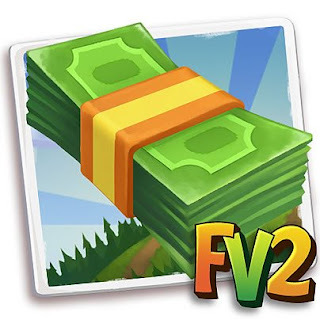 Help players by posting about this topics on FarmVille 2 Game Post section. Grow and harvest beautiful crops, raise adorable animals, and craft delicious treats on your very own lifelike 3D farm. Zynga was founded in July 2007 with the vision of connecting the world through games. Since then we’ve dedicated ourselves to making fun and social games for people to play with their friends and have become the largest developer of social games on the web in the process. Zynga games provide a platform for players to express themselves and form deep social connections with their friends. With a catalogue that ranges from casino games to role playing games, our games can be found on most social networks, and on the iPhone. Connecting the world through games!